STRAPACK fasteners are characterized by high quality and modern technological solutions aimed at streamlining the packaging process. 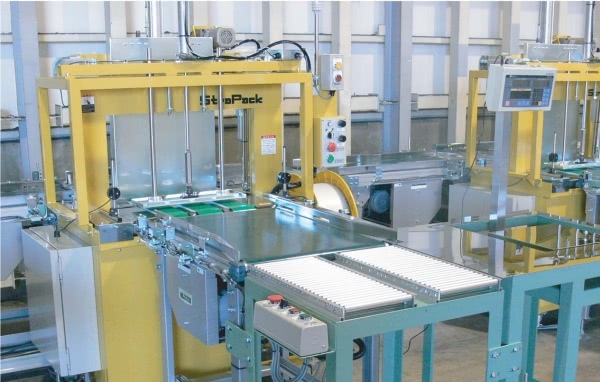 With extensive financial backing for development and testing, Strapack has minimized downtime, reduced belt wear, and reduced service costs. In addition, the quality control system is more demanding and demanding than any other manufacturer in the world.